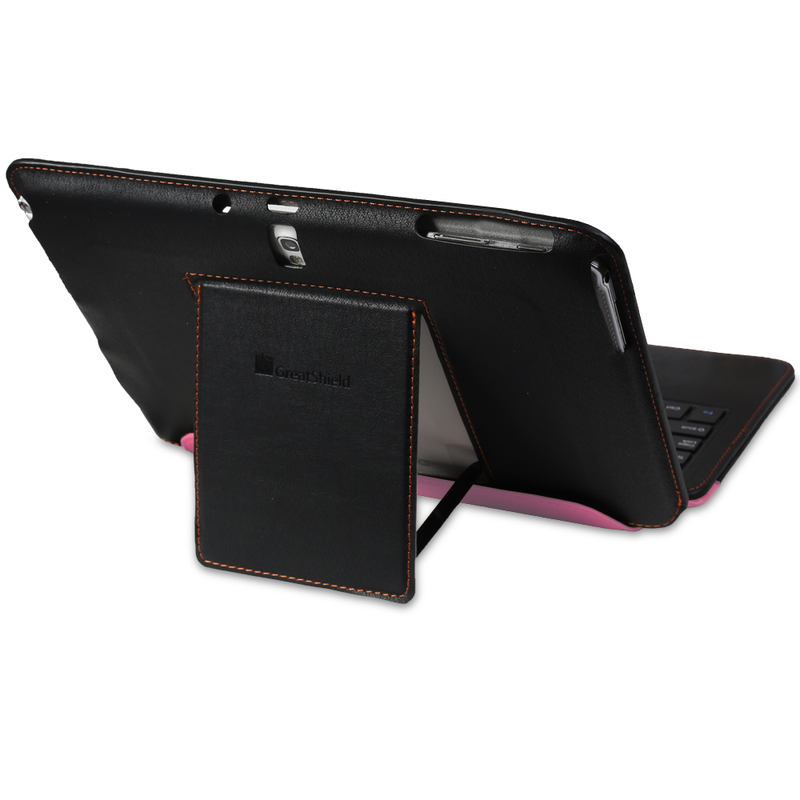 GreatShield LEAN is ready to accommodate aspiring novelists and bloggers as well as business individuals or students who are always on the go. 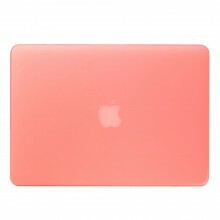 The GreatShield Lean Ultra Thin Keyboard Leather Case is specially designed to protect your Samsung Galaxy Note 10.1 (2014 Edition) without the added bulk yet contoured to meet style, durability and functionality. 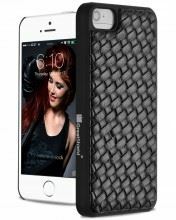 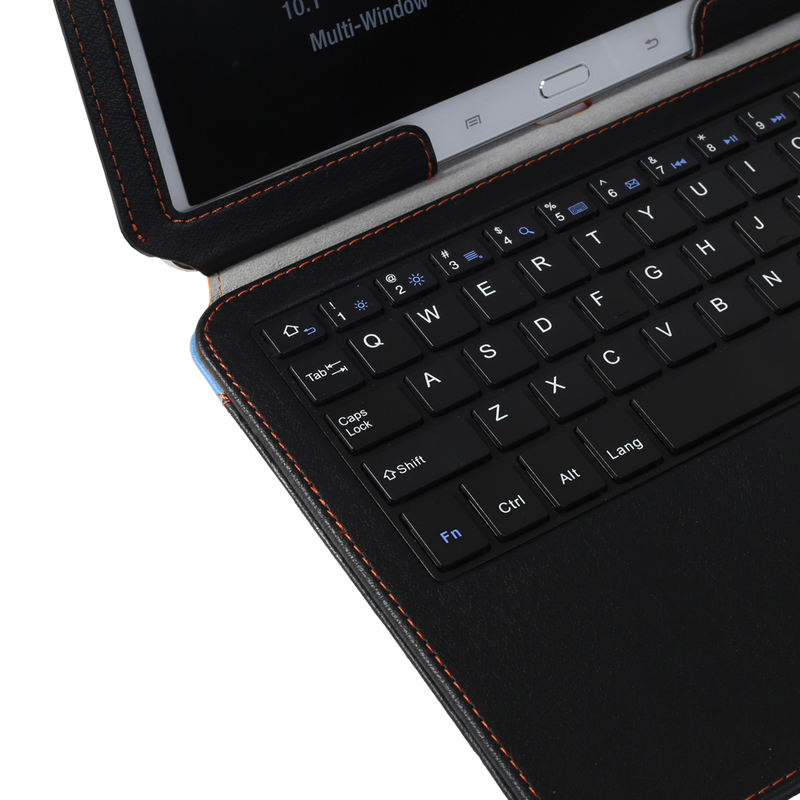 GreatShield LEAN Bluetooth Keyboard case features an ultra thin, lightweight, full-size, easy-pairing Bluetooth keyboard that provides true keyboard feel. The GreatShield LEAN Bluetooth Keyboard Leather Case also features auto wake-up and sleep function that powers up the tablet when the cover is flipped and leaves the tablet on sleep mode when the cover is closed. 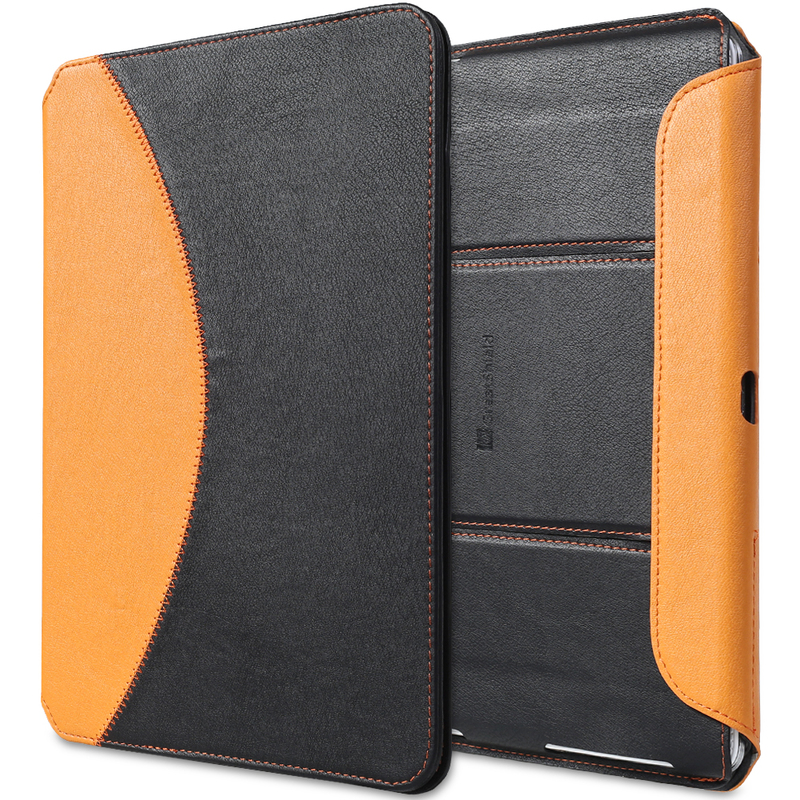 This provides a convenient way to preserve the battery life of your Samsung Galaxy Note 10.1 (2014 Edition). 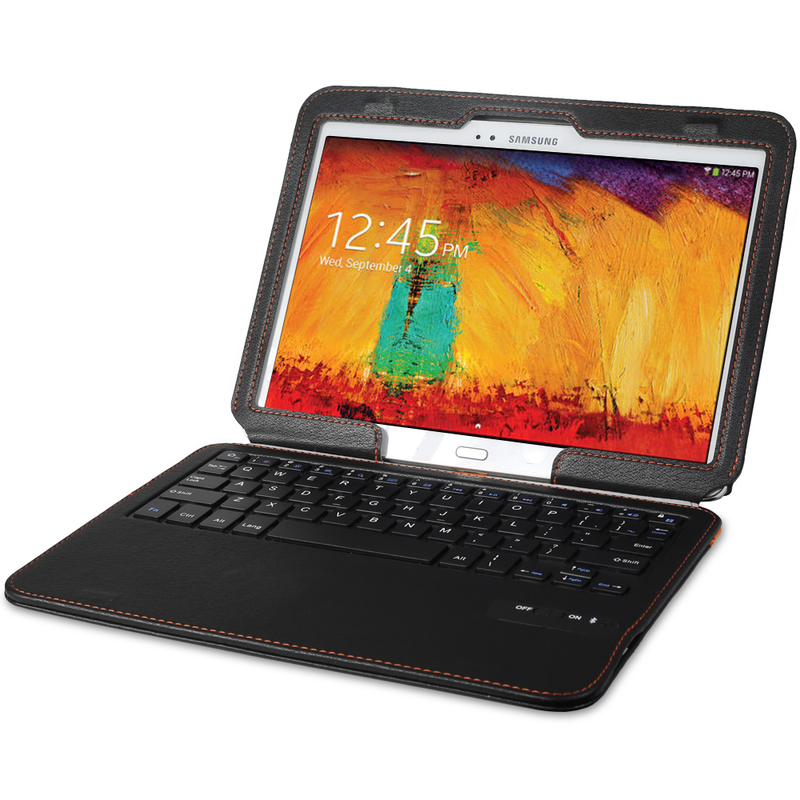 View your Samsung Galaxy Note 10.1 (2014 Edition) in multiple angles with the GreatShield LEAN Bluetooth Keyboard Leather Case. 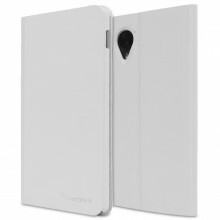 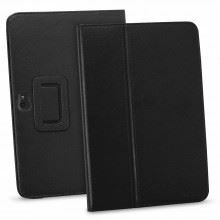 The back of the case easily converts into a kickstand giving you the convenience to view media on your Samsung Galaxy Note 10.1 (2014 Edition) without having to hold the tablet. GreatShield LEAN Bluetooth Keyboard Leather Case is designed with high quality polyurethane (PU) leather that protects your Samsung Galaxy Note 10.1 (2014 Edition) from bumps and dents. 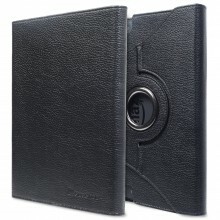 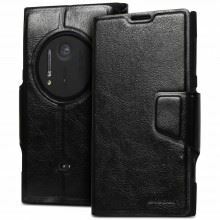 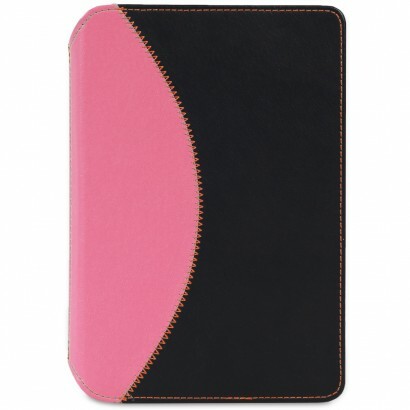 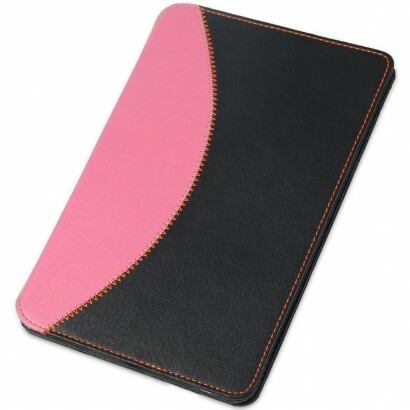 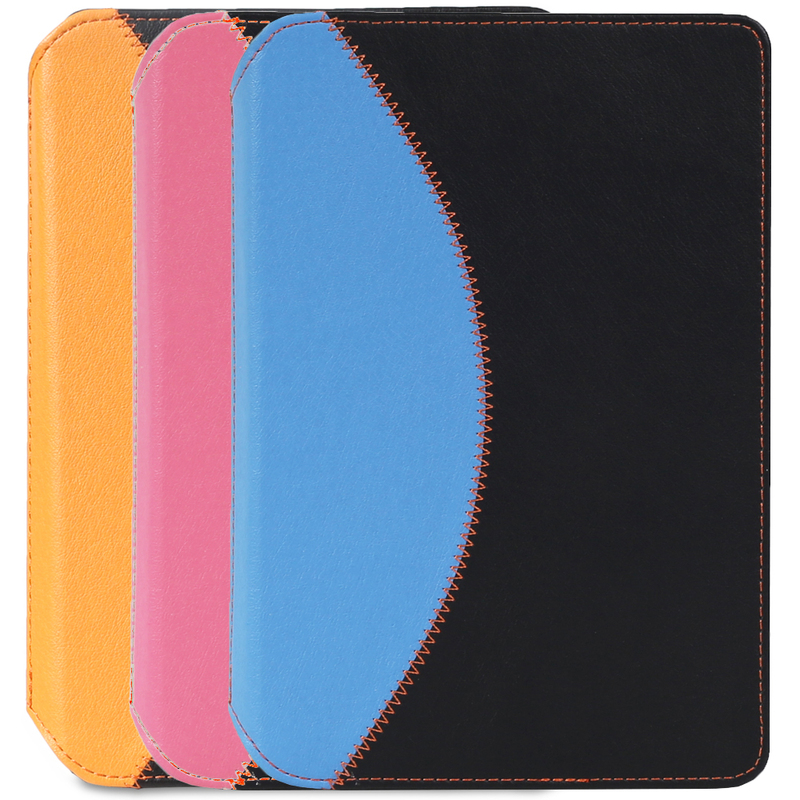 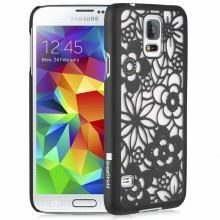 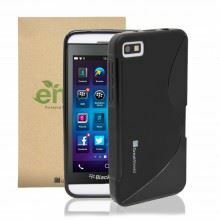 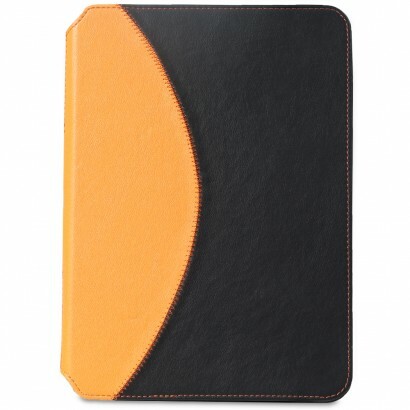 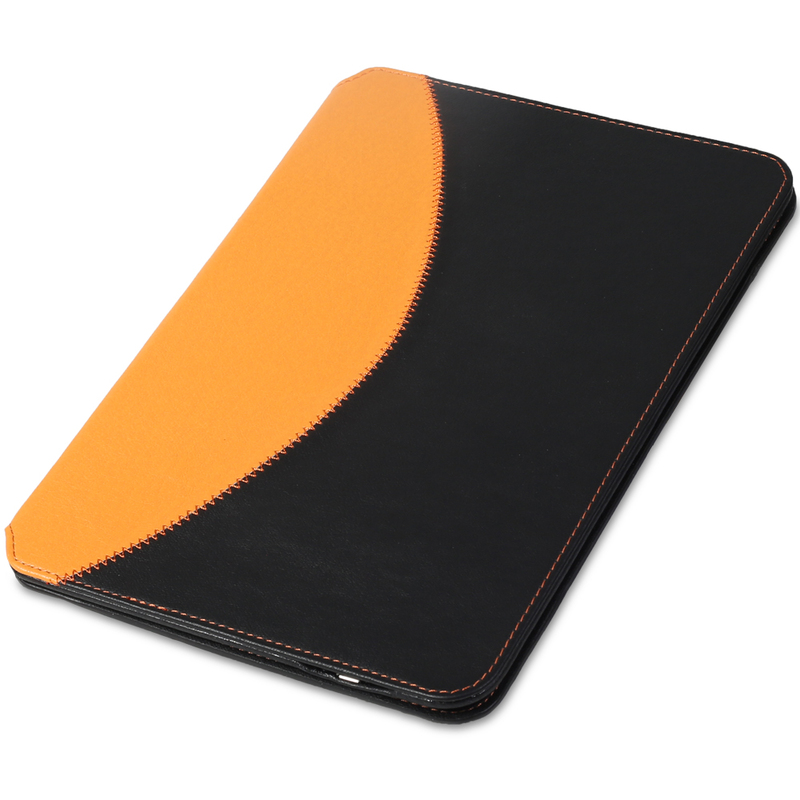 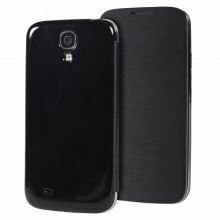 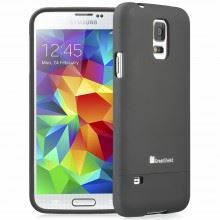 With a soft interior lining, this case helps prevent your Samsung Galaxy Note 10.1 (2014 Edition) from scratches and at the same time allowing your device to easily slide into the form fitting case. 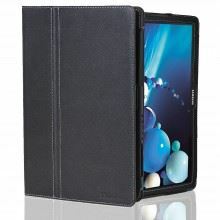 It also features precision cut-outs giving easy access to all ports of the Samsung Galaxy Note 10.1 (2014 Edition).